2SM’s John Laws challenged to pour ice-cold water all over for charity. View photos here. Listen to the full John Laws Morning Show for August 20. Federal Treasurer Joe Hockey speaks with John Laws on August 20. Listen to the full John Laws Morning Show for August 19. Listen to the full John Laws Morning Show for August 18. NSW Premier Mike Baird & the latest on ICAC with John Laws on August 18. Listen to the full John Laws Morning Show for August 15. Listen to the full John Laws Morning Show for August 14. Listen to the full John Laws Morning Show for August 13. Listen to the full John Laws Morning Show for August 12. Listen to the full John Laws Morning Show for August 11. 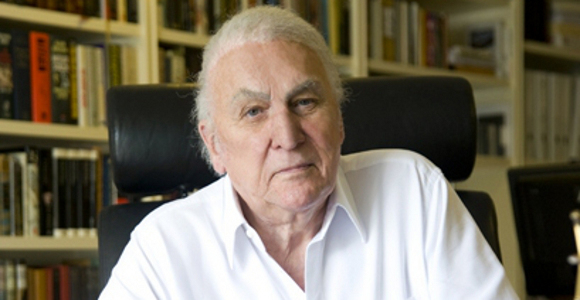 Listen to the full John Laws Morning Show for August 8. Listen to the full John Laws Morning Show for August 6. Listen to the full John Laws Morning Show for August 5. Everybody’s favourite caller Boxing Barbara with John Laws on August 5.